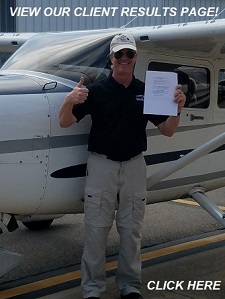 Professional Aviation Resources offers training for the Commercial Multi-Engine Instrument Initial or additional rating, Certified Flight Instructor Multi-Engine Airplane and the Private Pilot Multi-Engine additional rating. Our course is innovative and comprehensive. Aircraft is available with Instructor for time building towards your ATP requirements. 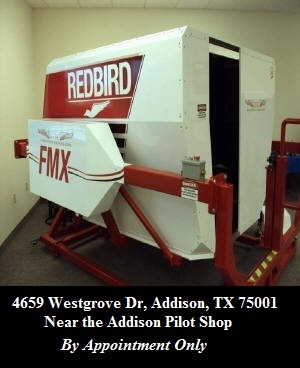 Our course saves you money by utilizing the Redbird FMX Full Motion Flight Simulator to teach Procedures, Maneuvers and Techniques as well as Instrument operations. The lower cost of the simulator allows you to perfect your required maneuvers and instrument skills before you start flying the Beechcraft Duchess aircraft. 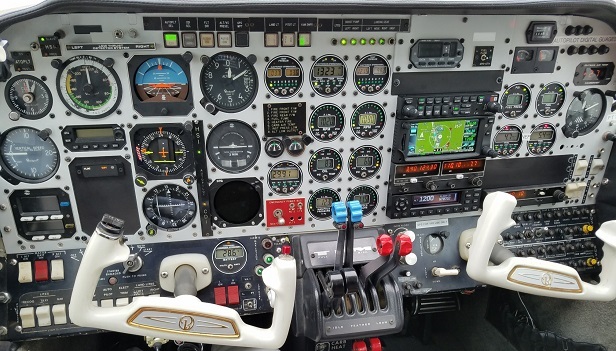 Our proficient knowledgeable Flight Instructors with thousands of hours of real-world experience that know the aircraft, systems, and the latest avionics can teach you at your pace. 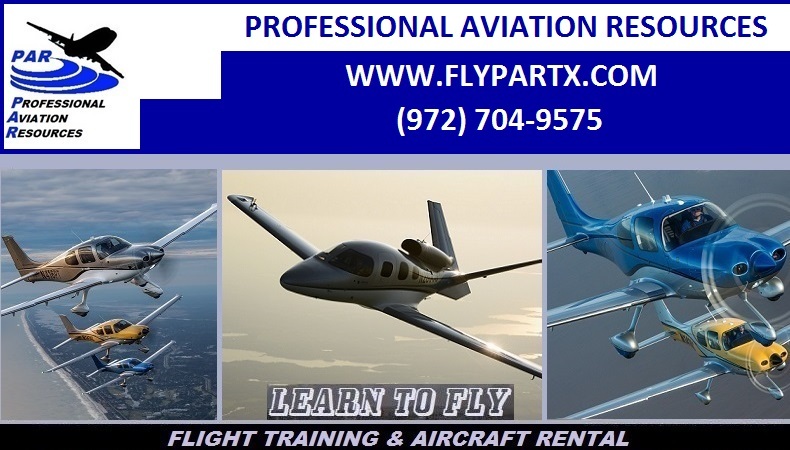 Look no further than Professional Aviation Resources for exceptional training at a reasonable cost. on our Client Results page by clicking on the image to the right. All simulator training is fully FAA loggable flight time. Flight training completed in the simulator can be applied toward the Private Pilot certificate (2.5 hrs), Commercial Pilot Certificate (50 hrs), and Instrument rating (20 hrs). You can save time and money on your training by becoming more proficient before you get into the actual aircraft. General Aviation Simulator Training is conducted in the Dallas, Texas area at Addison Airport (KADS). Please call us for scheduling details. Check out our Clients Results page on our website for comments from our highly satisfied Multi-Engine training clients!